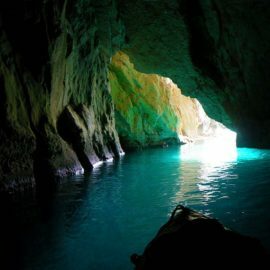 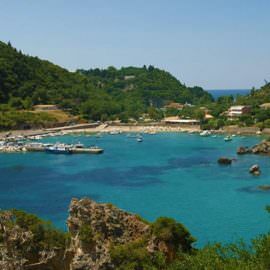 Most important tourist places in nortwestern Corfu following in this page. 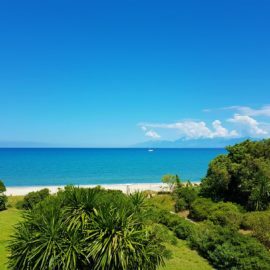 North and West Corfu is a quite large area that includes many well-known great tourist resorts, mostly sandy beaches and stunning beauty spots. 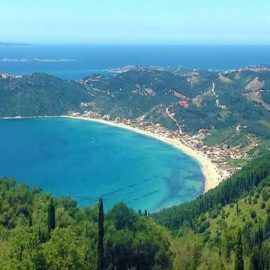 Like beautiful Palaiokastritsa in the west which looks spectacular from the village of Lakones just above and the rare hidden beaches just south of it. 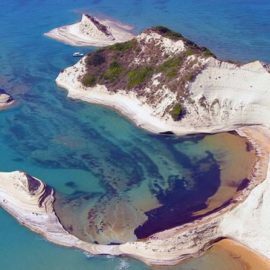 Sidari and Peroulades with the rare sandstone geological formations that adorn the northwest coast of the island. 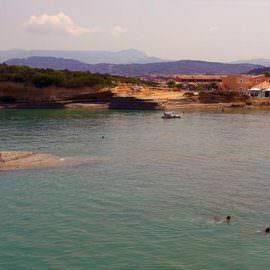 Here is the Canal d`amour between Sidari and Peroulades, the cape of Drastis and the majestic Loggas beach. 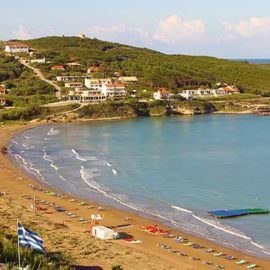 More tourist destinations with large sandy beaches, such as Agios Georgios Pagon, Agios Stefanos of Avliotes in the west, Roda and Acharavi on the north coast. 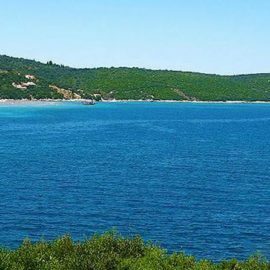 Smaller sites of rare beauty such as the small Porto Timoni double beach just north of Agios Georgios, plus others such as Astrakeri, Afionas, Arillas. 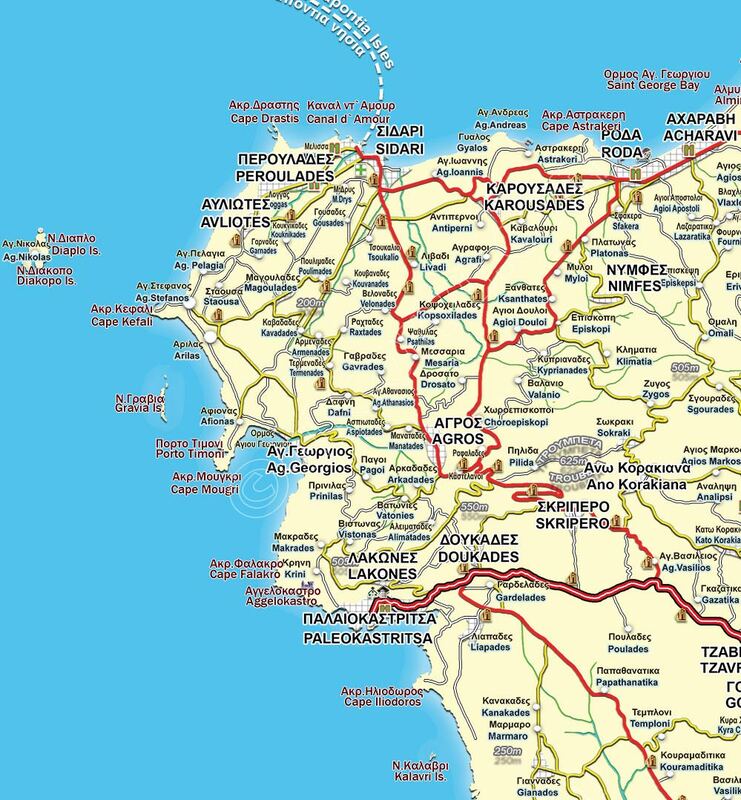 The traditional villages of this area are situated in the innermost parts, they are mainly semi-mountainous and are called with the generic name: villages of Gyrou, a term that was first used in the 13th century AD. 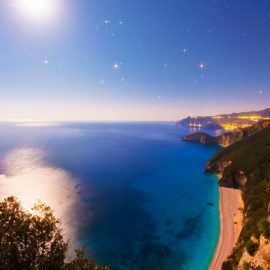 Their inhabitants are mainly descendants of Byzantine soldiers who served at the fortress of Angelokastro near the village of Krini just above Paleokastritsa.